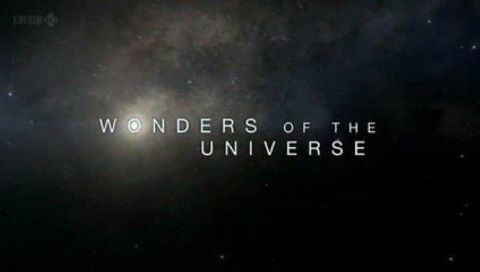 The final episode shows how the unique properties of light provide an insight into the origins and development of mankind and the Universe. 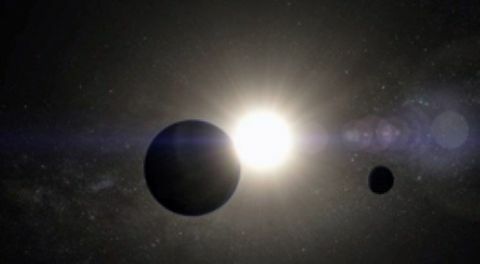 This episode documents how gravity has an effect across the universe, and how the relatively weak force creates an orbit. We also see how a neutron star's gravity works. Finally, there is a look back at how research on gravity has enabled us to better understand the cosmos. Brian Cox discusses the elements of which all living things, including humans, are made. He explores the beginnings of the universe and the origins of humanity, going far back in time to look at the process of stellar evolution. Brian Cox considers the nature of time. He explores the cycles of time that define the lives of humans on Earth, and compares them to the cycles of time on a cosmic scale.